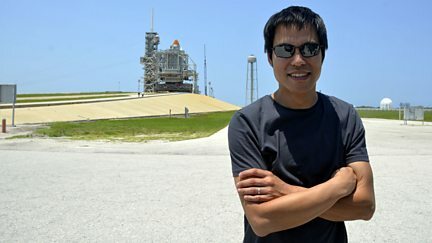 Kevin Fong is granted access to Nasa in the last month of the space shuttle programme. 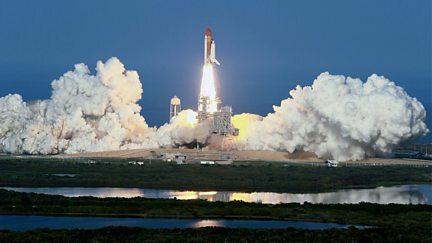 A biography of the space shuttle, from triumphs to tragedies, using the BBC archive. 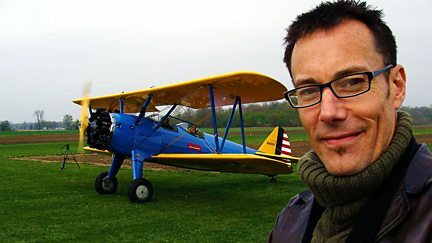 Andrew Smith journeys across America to find out more about the reclusive Neil Armstrong. 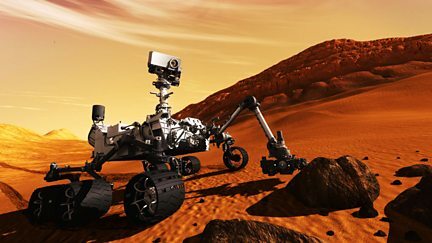 As Mars returns to the night skies, Sir Patrick Moore discusses its four faces. 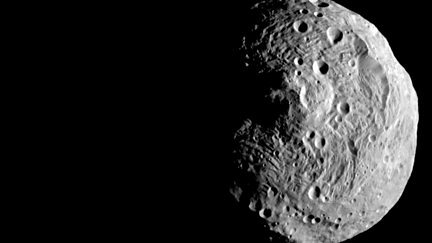 Patrick Moore discusses the first fly-by images of the unusual asteroid, Vesta. 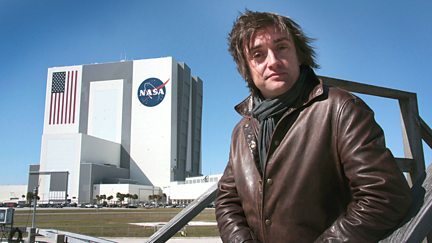 Richard Hammond reveals the engineering connections behind NASA's Space Shuttle. How the quantum world of the supersmall shaped the vast universe we inhabit today. 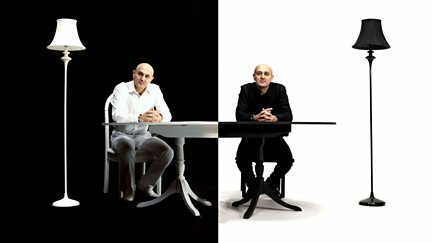 Professor Jim Al-Khalili sets out to discover what the universe might actually look like.